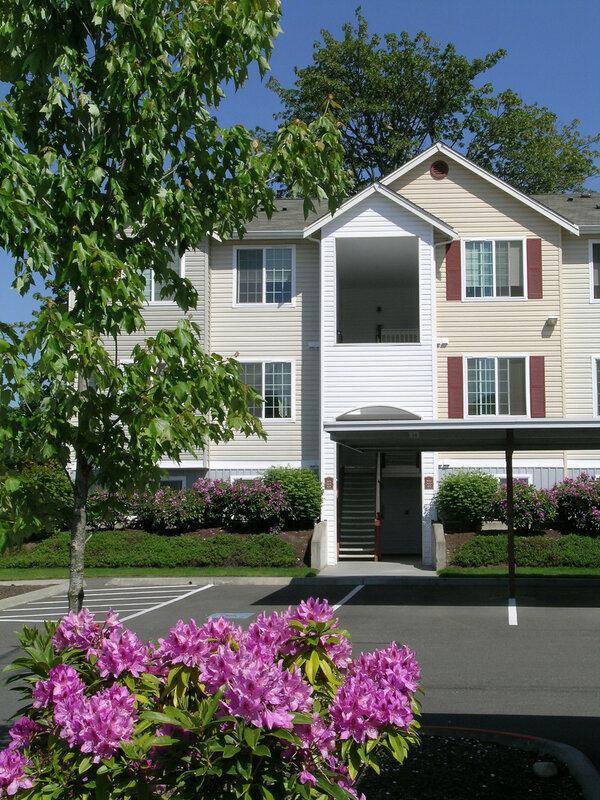 We are a GATED garden style apartment neighborhood, located in tranquil Milton, WA. Each apartment home offers ambiance fireplaces, fully equipped kitchens and washer/dryers. Enjoy the outdoors on your balcony/patio or in the year round heated spa or seasonal pool. This community offers easy access for commuters to the hub of Seattle or Renton/Auburn Valley, shopping and country living. Experience Our Great Community Amenities!